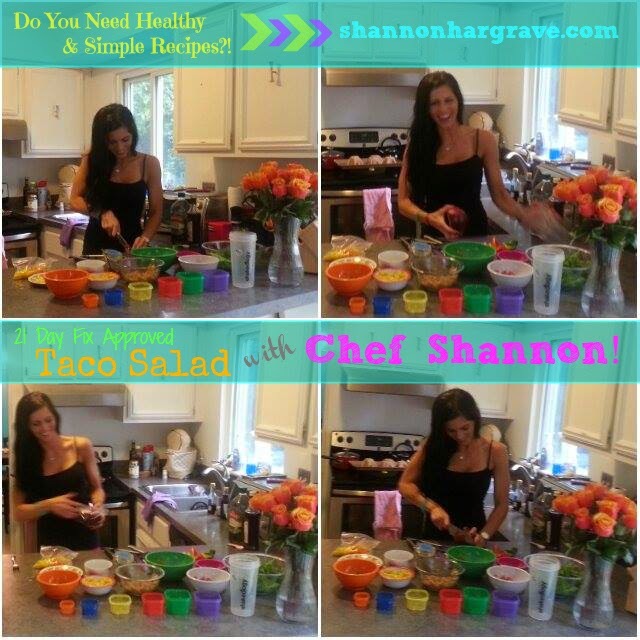 Shannon Hargrave: My Audition for the 21 Day Fix Infomercial ! Recipe and Directions for Shredded Chicken with Allison's Taco Seasoning, and Tortilla Bowl/Tortilla Strips will be added shortly! 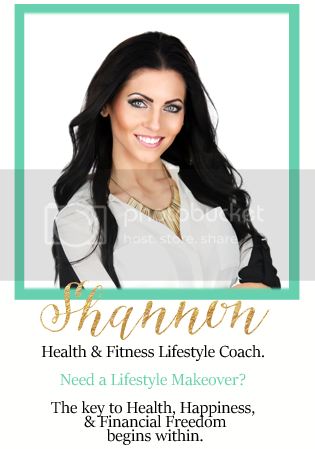 If you have any further questions here is a link for more information on 21 Day Fix, or you can email me at shanhargrave@gmail.com, add me on Facebook! Fill out this form below to save your spot in my 21 Day Fix Challenge Group where you will become a better version of yourself in just THREE short weeks! !